We are one of the well-distinguished companies in the market that is into in manufacturing, trading and supplying PVC Coving. 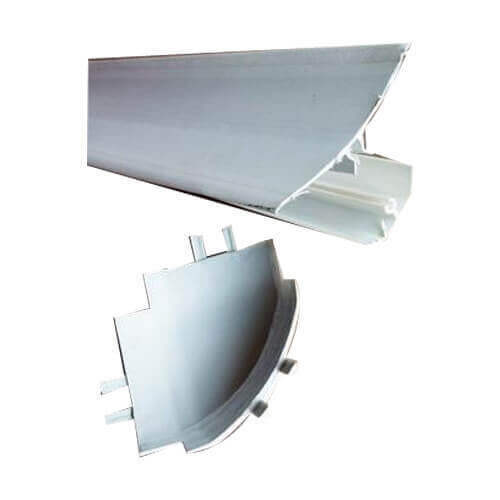 It basically an extruded product and in the manufacturing both kinds of extrusion being incorporated. Generally we are using soft materials as the raw material. Our products are durable and offering a long shelf life. In the manufacture we are maintaining all the industrial standards.